Intensive nourishment for perfectly smoothed skin. 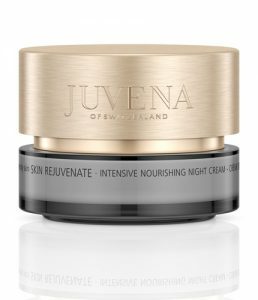 Relaxing and revitalizing night cream. 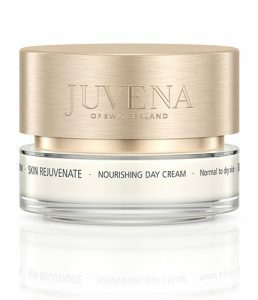 Pampering and supportive day cream. IMPROVING & CORRECTING – STRUCTURING. Advanced and highly efficacious anti-aging skin care which improves the quality of the skin and makes it feel good and soft once again. 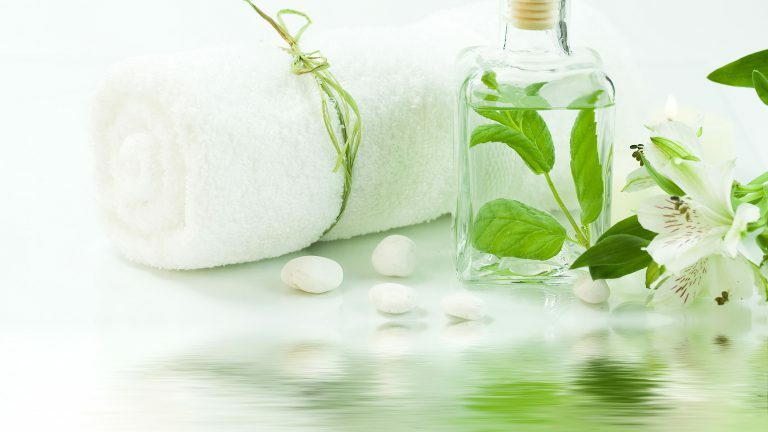 Your skin is smoother and more supple. 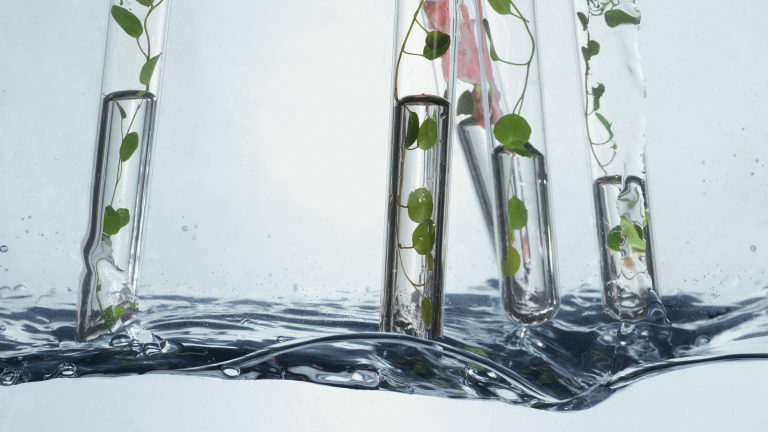 Your skin’s self-renewal potential is activated and maintained, and the quality of your skin improves from the inside out. SKINNOVA SC Technology for fresh, new skin. 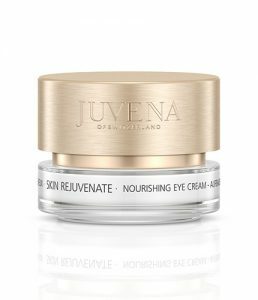 VITAMIN COMPLEX stimulates the cell renewal and enhances the anti-wrinkle effect. 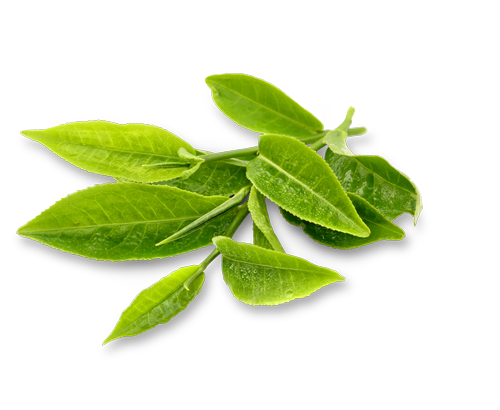 WHITE TEA protects intensively from free radicals. LECITHIN and OLIVEOIL strengthen the resistance of the skin.